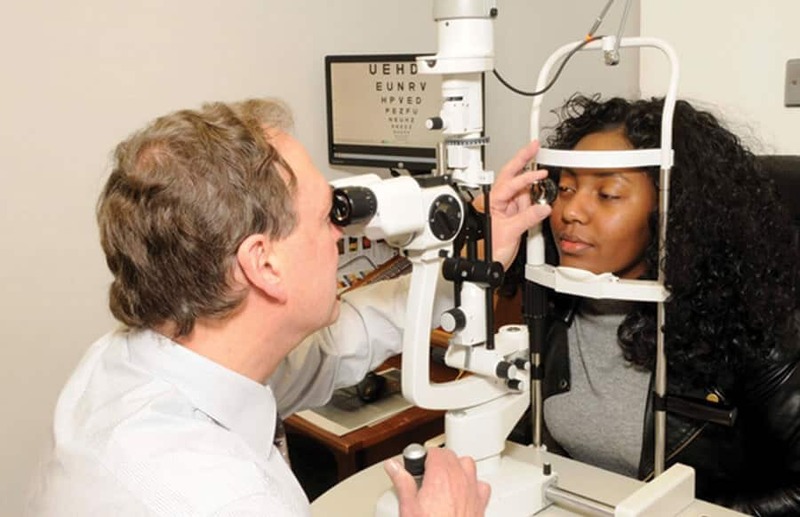 Optometrists are primary healthcare specialists trained to examine the eyes to detect defects in vision, signs of injury, ocular diseases or abnormality, and problems with general health. A detailed examination of the eye can reveal conditions such as high blood pressure or diabetes. Optometrists make a health assessment, offer clinical advice and, when necessary, prescribe glasses or contact lenses. In addition, optometrists can dispense, fit, and supply glasses or contact lenses. 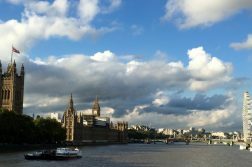 Where can I study optometry within the UK? If I study in the UK, can I return to work as an optometrist in Canada? If you’re internationally trained as an optometrist (i.e., in a country outside of North America), and you wish to return to practice in Canada, you need to complete the International Optometry Bridging Program (IOBP). So, you are able to practice optometry in Canada, there’s just an extra step required. UK optometry schools offer BSc and Masters programmes, both of which will prepare you for entry to the IOBP. Credentialing information for entry onto the IOBP can be found at http://forac-faroc.ca. The IOBP will take either two months or one year (depending on how you do on the entry exam), after which students are required to write the Canadian board exam. I am confused about which programme I need to apply for. 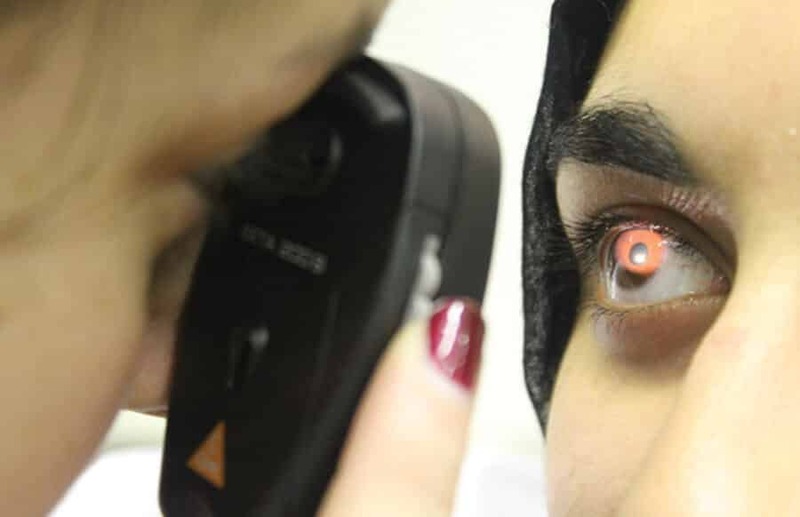 Do I need to do the BSc Optometry, MOptom and ‘Doctor of Optometry’? This process takes around four years in total. 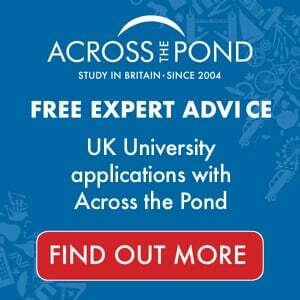 What are the A-level courses that form part of the entry requirement for UK applicants? 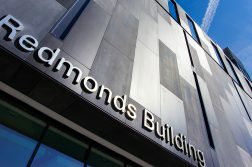 A-levels are requirements for UK students. 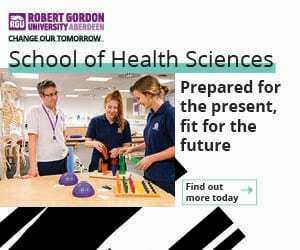 In the UK, optometry, medicine, dentistry, and all other vocational degrees are undergraduate programmes that students apply to when they are in their second year of A-level study (aged 17-18 years). have completed three years of work experience in the UK after completion of the pre-registration period and registration with the General Optical Council. For more detailed entry requirements please contact the Admissions Team within each university. Can you apply before you complete your undergraduate degree? Make you an unconditional offer based on your High School grades. This means that, if you accept, you will automatically have a place on the programme for the next academic year. If your High School grades do not meet our entry criteria, then we may..
Make you a conditional offer based on your performance to date on the undergraduate degree programme. For example, we might say that we will accept you onto the programme if you achieve a GPA of 3.5. If you do achieve a GPA of 3.5 then you will automatically have a place on the programme. If you don’t, you may still be offered a place depending on how many other applicants meet the terms of their conditional offers. The vast majority of offers that we make to UK applicants will be conditional on their A-levels results. This means that we don’t know how many places are filled until the A-level results are released in August. How many references do they require, and what type of references? Follow the guidelines provided for the UCAS system. We usually expect at least one reference and this reference should be an academic one. If you have additional work-related references then you can submit these additionally. This is Foroogh Ataollahi, I’m an OPTOMETRY student in Italy, originally from Iran. As I’m going to finish my bachelor course within aprile 2019 I’m looking for a master course in Europe preferably in UK because I’m more interested in working in the clinical environments which is highly realizable in UK in comparison with the other european countries. 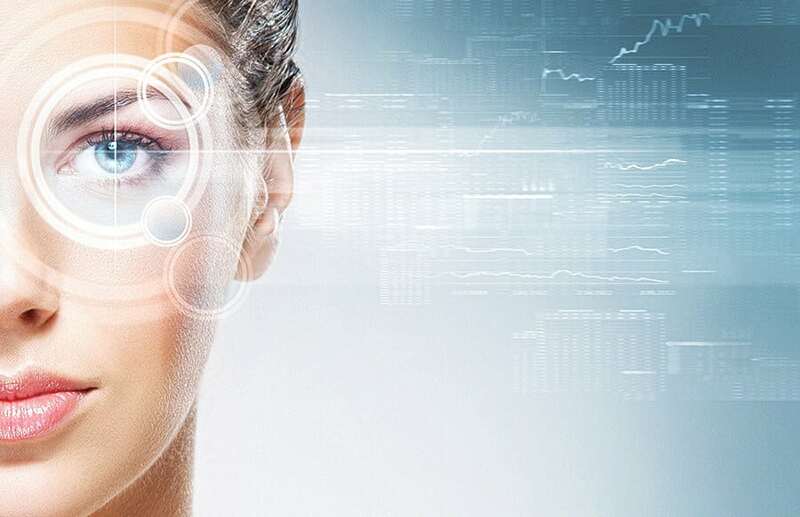 So I would like to have some information about the post graduate optometry courses that are proposed in the UK that which one could be more suitable in my case and to know if my Italian bachelor could be accepted in the UK. 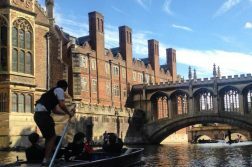 After completing the Morton degree, can Canadian students stay in UK to work? In some cases, they may need to work 3 or more years before they are eligible to apply back in Canada. 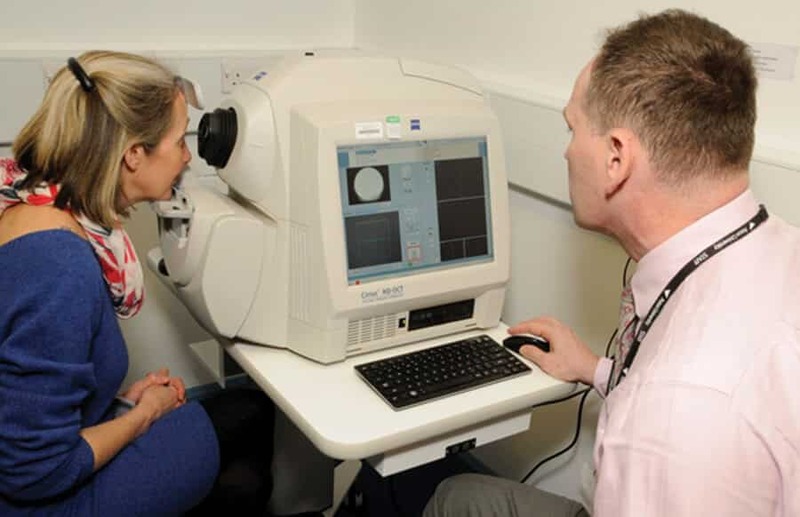 Is there any option to work in uk for optometrist from india?